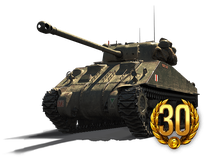 Need some tanks to train your US/UK crews in? Want to own a tank that was famous for its part in destroying a well-known VII Tiger I ace tank? 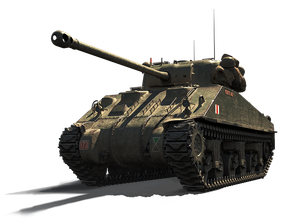 Roll out with the V T14 or the VI Sherman VC Firefly ! 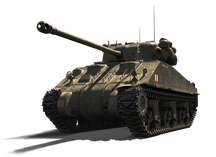 Details of the vehicles' strengths and weaknesses available below. 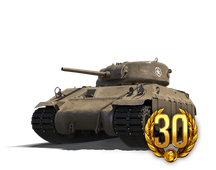 Purchase these packages for yourself or for a friend who's exploring mid-tier battles! Note: Not applicable for first victories. Must rank within top 10 by EXP in your team.